He wouldn't have it, said the parts need to be ordered against a chassis number and the system says the parts I want don't fit.... I despair. The car is in fantastic condition considering the mileage. A good friend has asked for first refusal once I’m ready to let it go and I’ve a set of standard grey leather leather seats going in hopefully this weekend so the wingbacks might find themselves up for sale at some point in the future too. 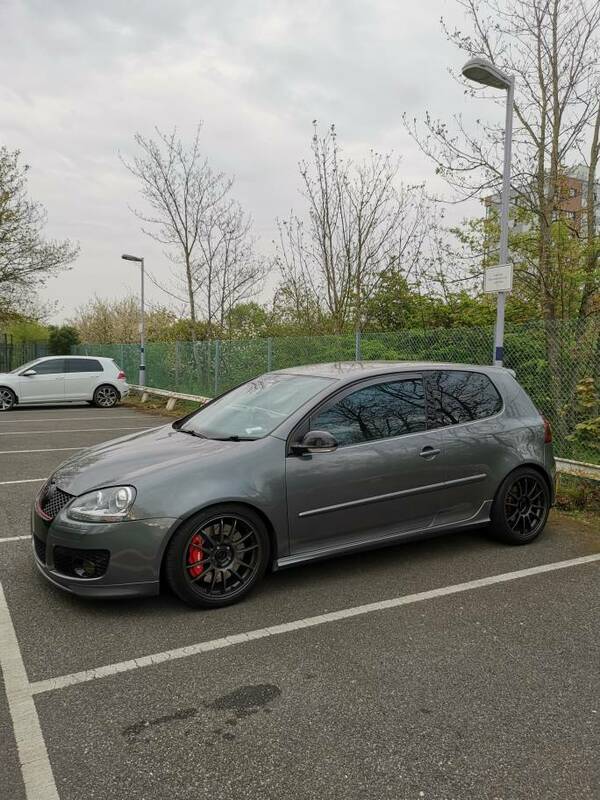 Hi all, I am about to buy a mk5 gti off a friend for a cheap price, car has done 149,000 miles, drives lovely but he has been advised to replace the turbo. 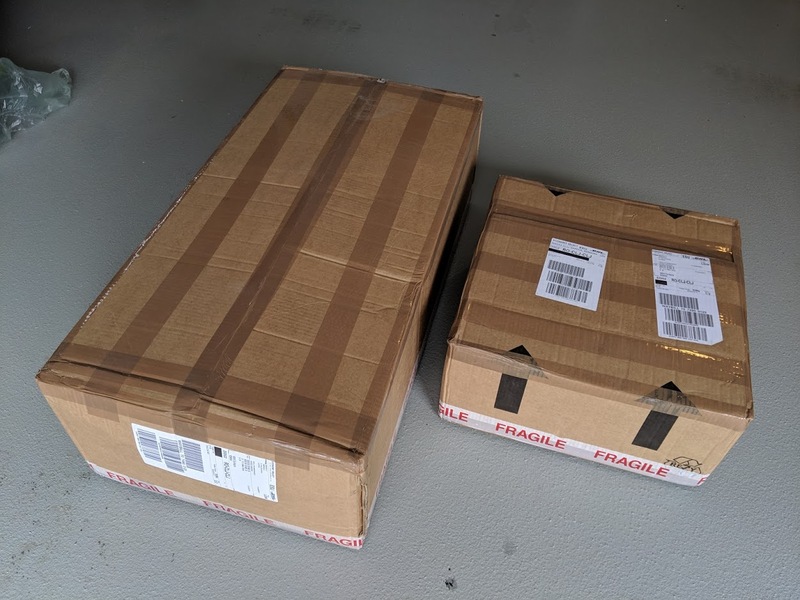 I'll be looking into getting a second hand one to replace it, was just curious whether it would be the case of taking the old one off and putting the new one on, or will I need to take it to a garage.